He felt that, since one cannot deny that there is being (where we and our world exist), there is therefore a Power of Being. He saw God as the ground upon which all beings exist. As such, God precedes “being itself” and God is manifested in the structure of beings. To give contrast to the common image of God as presence/being, he used the term “God Above God”. 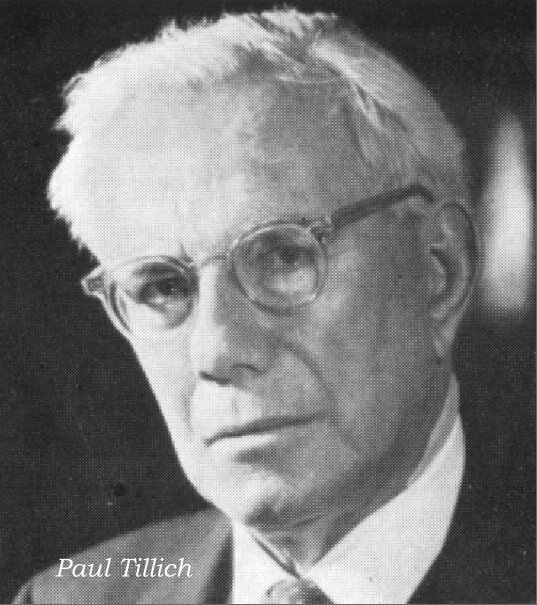 Tillich appreciated symbols as the only way to envision something as meaningful and abstract as God. He saw God as a symbol, and appreciated the image of a personal God as a way for people to relate or respond to the ground of being. Likewise, he felt that, by re-envisioning stories that had been previously been accepted literally, major themes in Christian imagery could remain meaningful. Tillich saw the root of atheism as rejection of the traditional image (of God as presence/being) and he thought that an alternative symbolic image could potentially be seen as acceptable. This entry was posted in Uncategorized on January 28, 2018 by Religious Naturalism Associates.